This is the season we are reminded to be grateful and give thanks. 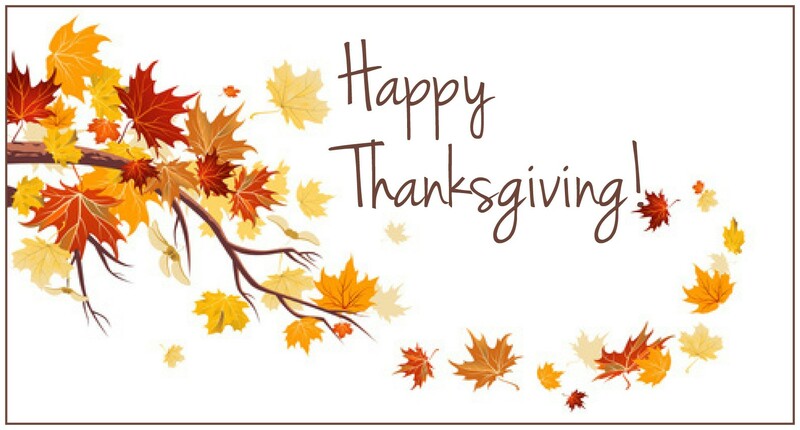 The Arizona House Democrats are especially thankful for the opportunity to serve so many people across the state. We will continue to be your voice for your priorities at the Capitol, and are prepared to work for improved public education, job creation and transparent, accountable government. Additionally, we're committed to reducing wasteful spending, while supporting policies that will help people get back to work. We are appreciative for the chance to help make Arizona stronger now, while preparing for the future. This will get done by finding common-sense solutions to improve the state. The Legislature has been overly partisan in the past, and it has not served the best interest of all Arizonans. Now, more than ever, it is imperative that we set aside the partisan bickering. Moving the state forward will take a commitment to government accountability and transparency and open communications. We take this to heart and encourage you to contact us with your thoughts and ideas about the upcoming year. Click here to find ways to be heard. Arizona House Democrats want to wish everyone a safe and happy Thanksgiving. Arizona House Democrats elected a new leadership team to take the reins for the 53rd Legislature. Rep. Rebecca Rios, D-Phoenix (District 27), will serve as the House Democratic leader. 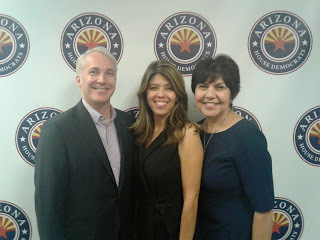 Rep. Randy Friese, D-Tucson (District 9), will be the House assistant Democratic leader and Rep. Charlene Fernandez, D-Yuma (District 4), will join the team as the House Democratic whip. Rios, a social worker, represented a rural Pinal County District in the Arizona House of Representatives from 1995-2000, and in the Arizona State Senate from 2005-2010. She also held the leadership positions of Senate Democratic whip and assistant Democratic Leader. "We have big expectations for the next Legislative session. We look forward to tackling the issues that are pressing for working families of Arizona, while improving government transparency and accountability ," Rios said. The voters of Legislative District 9 first elected Friese to the House in 2014. Since 2008, he has been a trauma surgeon and professor of surgery at the University of Arizona College of Medicine. He was one of the trauma surgeons who cared for the victims of the January 8, 2011 shooting in Tucson that wounded Congresswoman Giffords. "This team and caucus are ready to work across the aisle to find solutions that work for all Arizonans. Moving the state forward will take bipartisan leadership and a commitment to communication and inclusiveness," Friese said. Fernandez also came to the House of Representatives in 2014. She is a former educator who wanted to make a difference outside of the classroom by being elected to the Yuma Union High School District Governing Board. There she served as president and vice president. She remains an outspoken advocate for students, teachers and parents. "The future of our state depends on the quality of our education system. Finding resources for students, teachers and classroom infrastructure remains a top priority for us. We will work together to make sure our kids are prepared for success," Fernandez said. The next Legislative Session officially begins on Monday, Jan. 9, 2017. For more information about the leadership team, click here. To see a video message, click here. 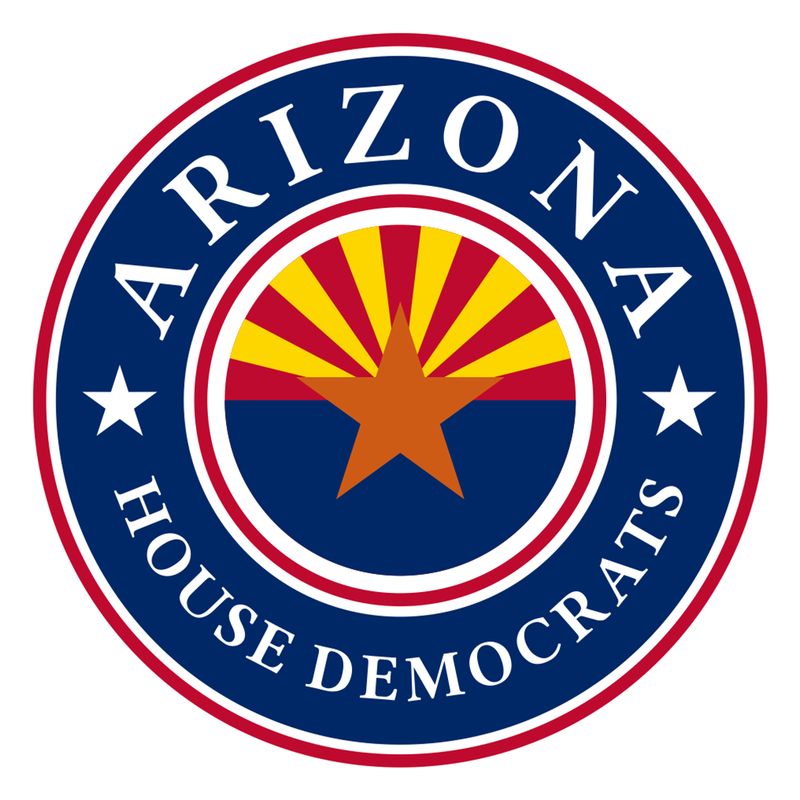 Arizona House Democrats elected a new leadership team to take the reins for 53rd Legislature. 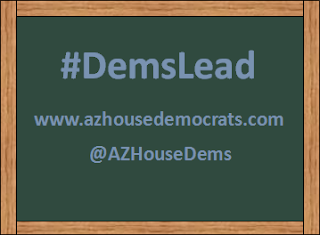 Rep. Rebecca Rios, D-Phoenix (District 27), will serve as the House Democratic leader. 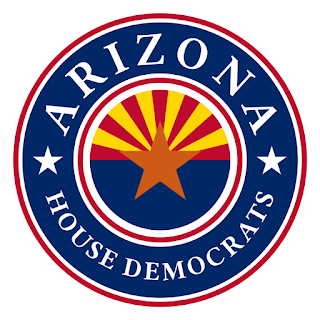 Rep. Randy Friese, D-Tucson (District 9), will be the House assistant Democratic leader and Rep. Charlene Fernandez, D-Yuma (District 4), will join the team as the House Democratic whip. In a few weeks, legislators will be heading back to the Capitol to start making choices for Arizona kids and classrooms. question that confounds me, but they’ve demonstrated every year that they do.” The writer was referencing long-standing efforts to divert money from public schools, which have been robbed of resources for years, to private schools by expanding Empowerment Scholarship Account voucher programs. Supporters defend the program by saying they want to give more students the opportunity to leave underperforming schools. However, an Arizona Republic investigation showed most children using the program were leaving good schools in wealthy districts. There are additional concerns about the lack of oversight of how the funding, which is siphoned away from public schools, is used. The voucher program seems to have some serious issues with administration and with meeting goals since it’s not helping the students it’s supposed to. Most Arizona students still attend public schools, and so we should find a better way. By investing in K-12 public education, we can start to reverse the trends that our state is becoming all too well known for – crowded classrooms, low per-student funding and high teacher turnover. Also, there is a growing movement to restore full-day Kindergarten in the state. Already, legislators, members of the business community and educators are working together to make this a reality. The biggest hurdle seems to be the $240 million that it could cost. Overcoming this obstacle means focusing on the right priorities -- funding ideas that work and scrapping the ones that don’t. That would go a long way to improve Arizona’s education reputation.